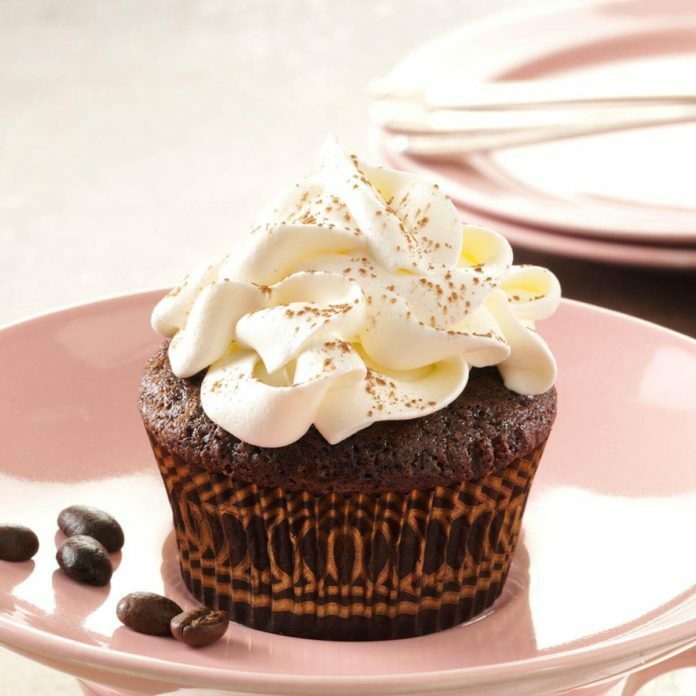 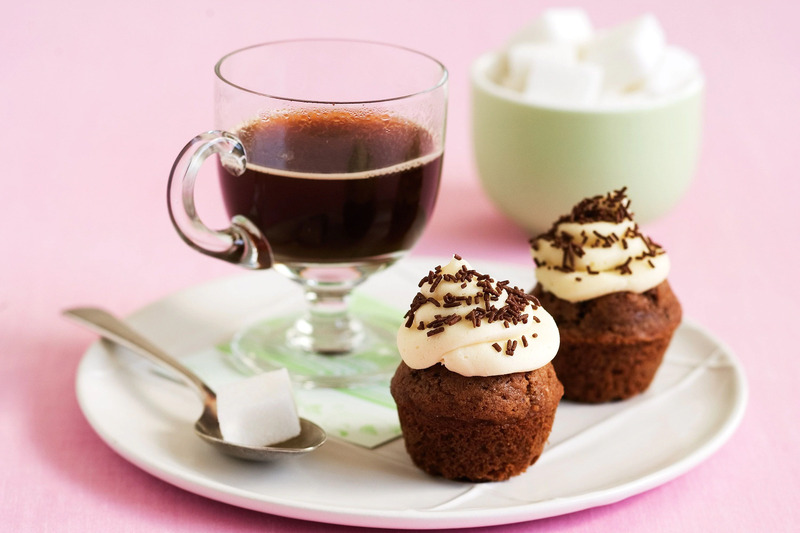 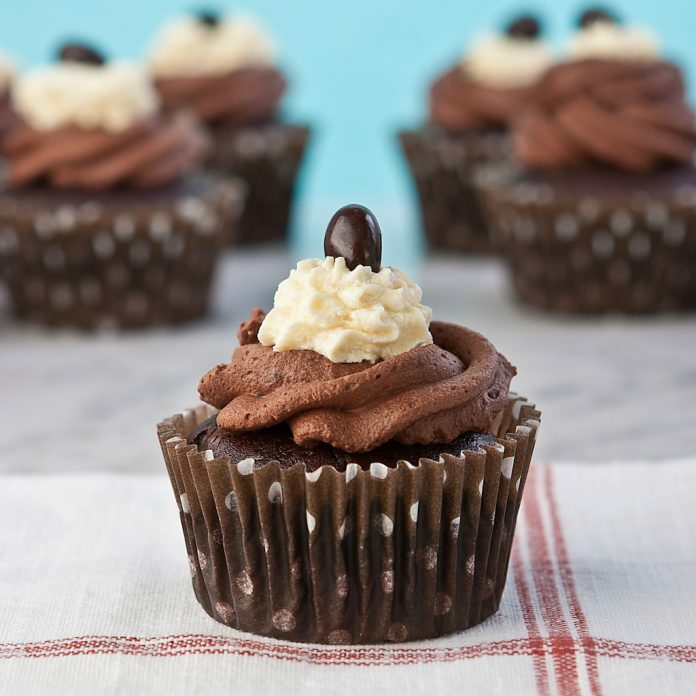 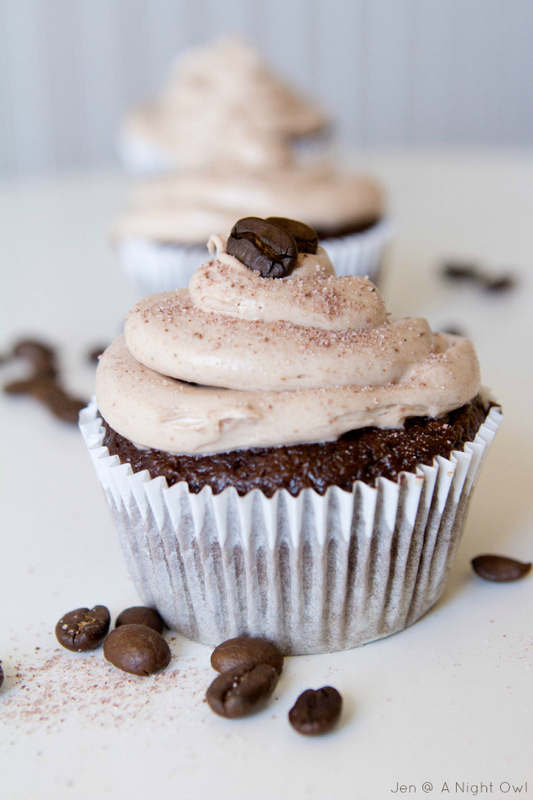 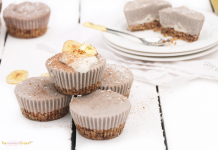 Home General 30 Cappuccino Cupcake Collection To Help You Jumpstart Your Day! 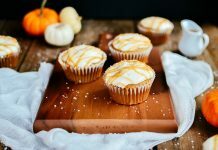 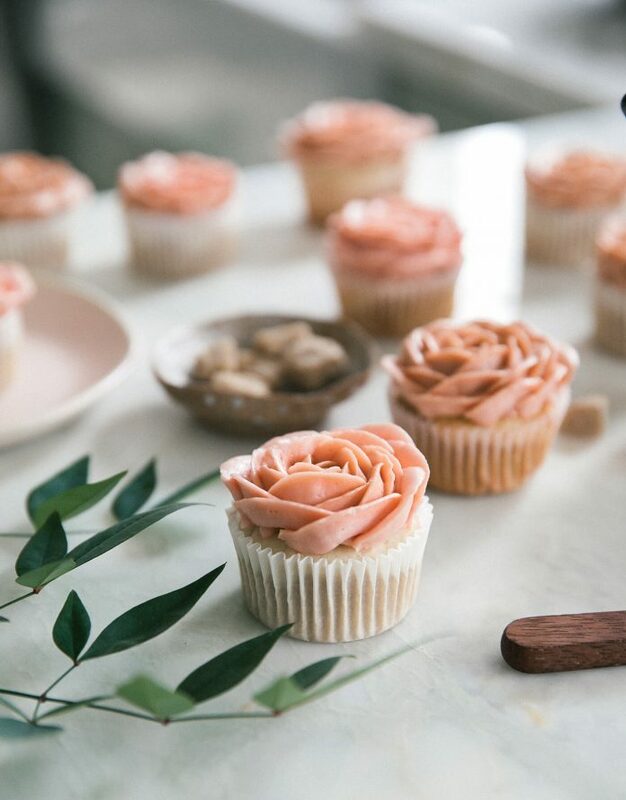 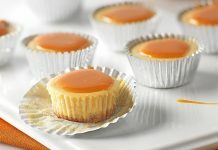 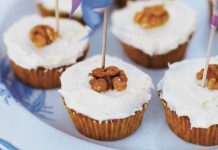 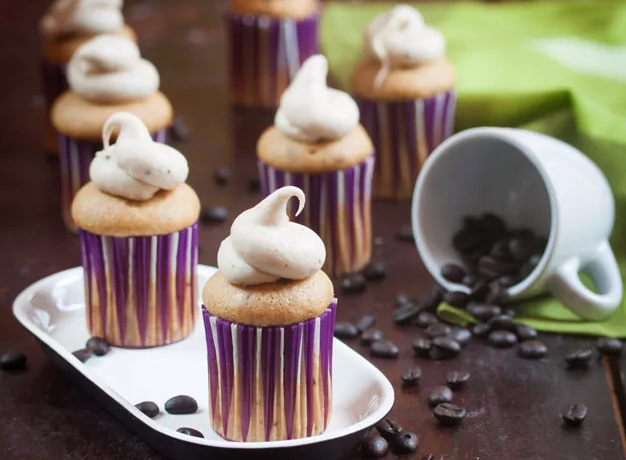 To those who are avid visitors of the site, it is noticeable that not all days are about design themes and eye-catching toppings, sometimes, this site also features cupcakes based on the scrumptious flavor they possess. 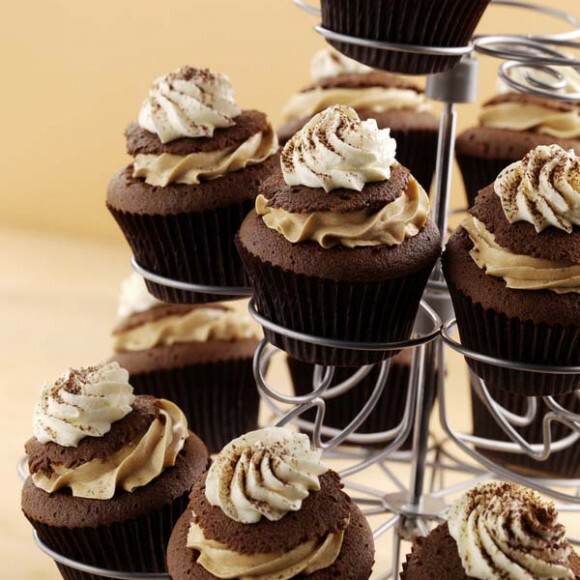 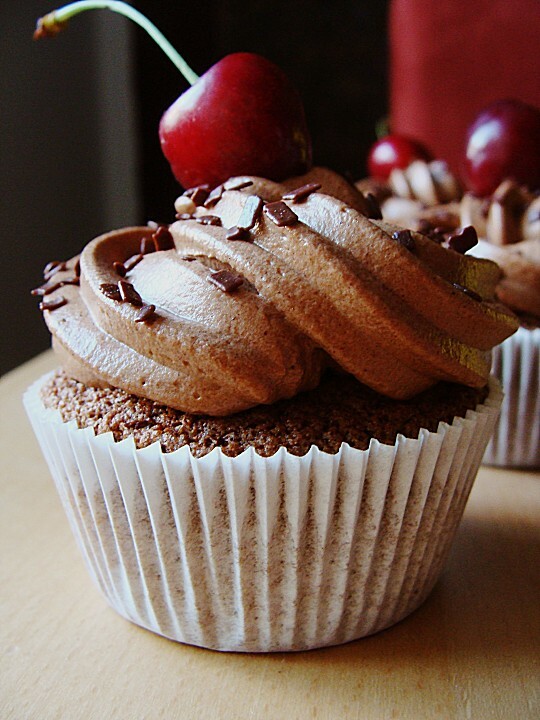 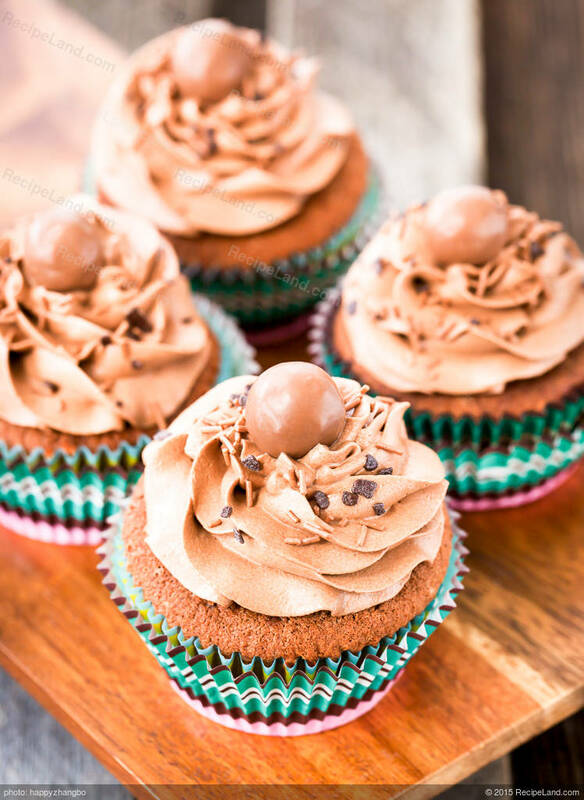 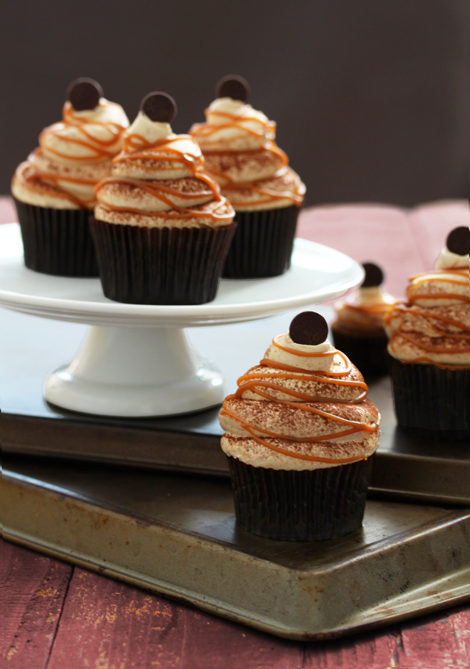 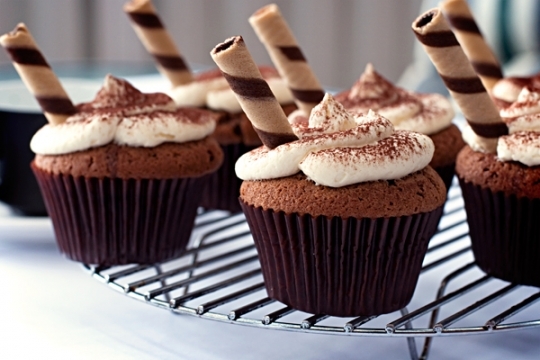 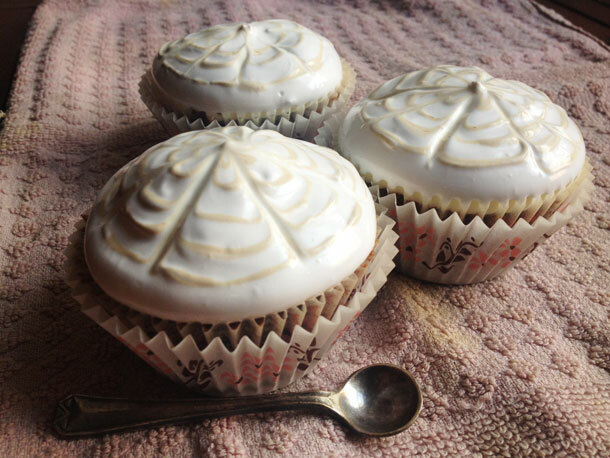 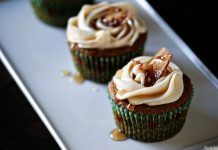 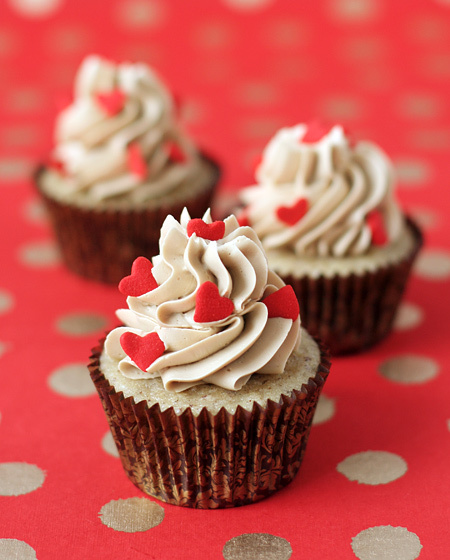 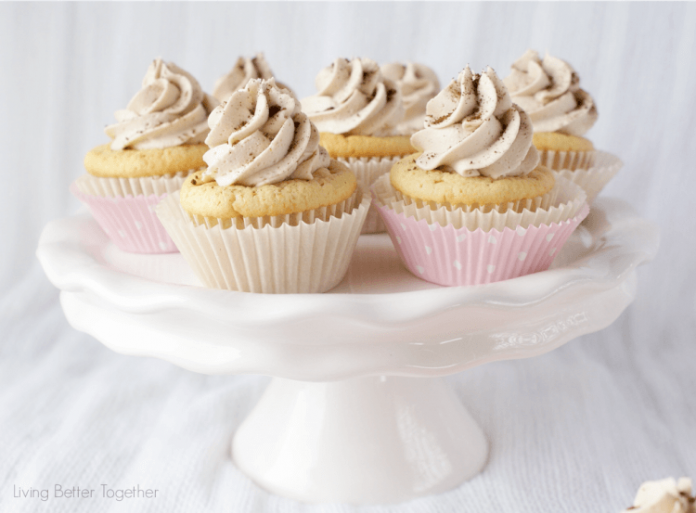 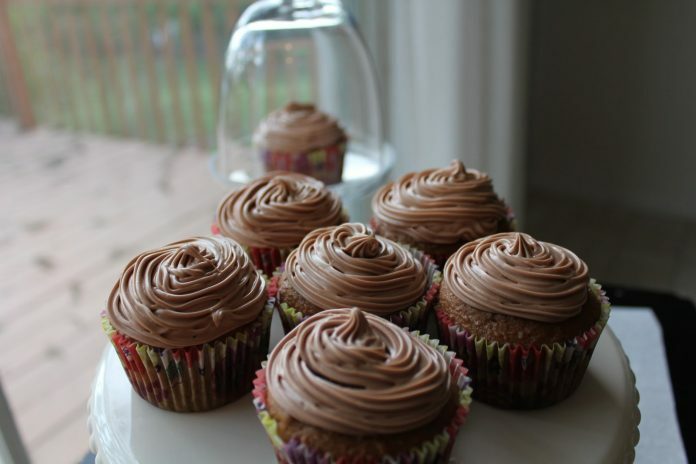 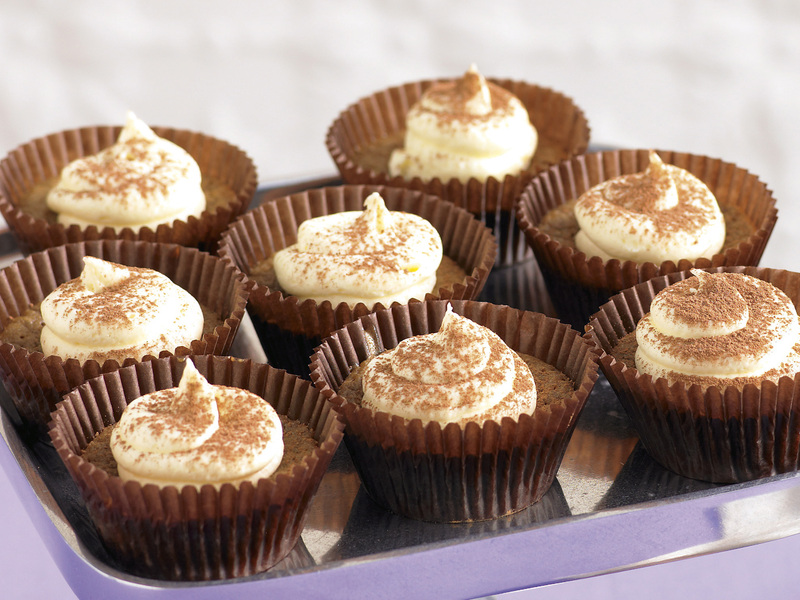 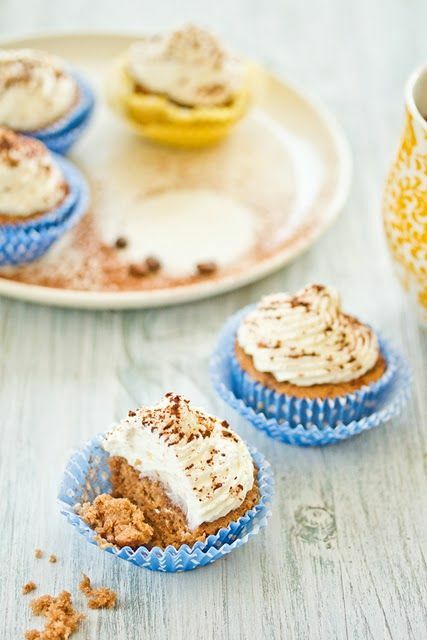 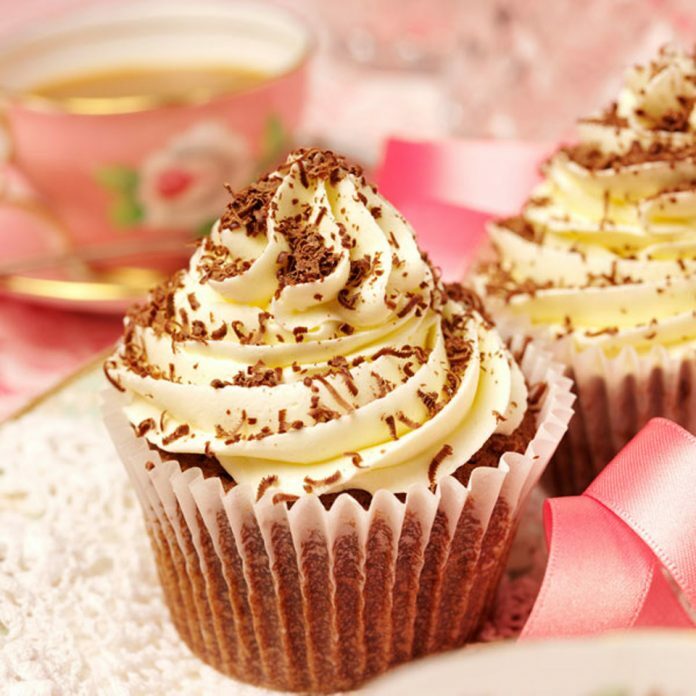 Today’s cappuccino cupcakes are perfect examples of a collection of cupcakes that are not just beautiful to look at, but also taste good one after the other. 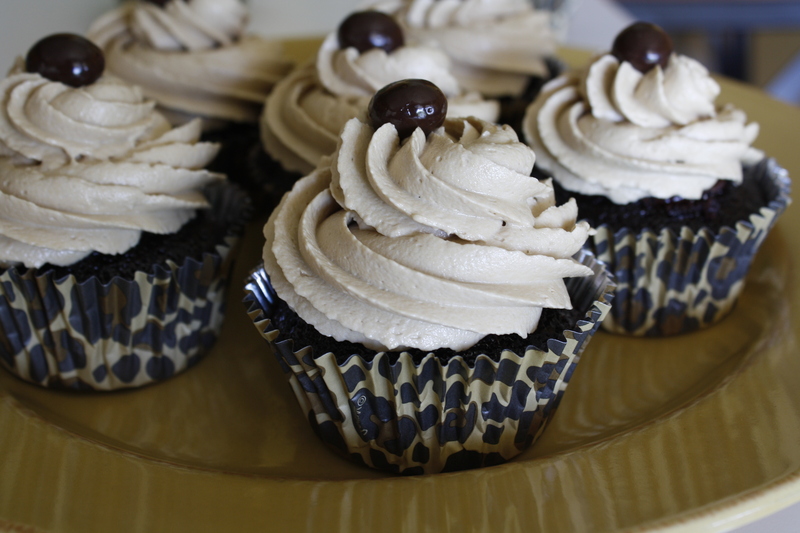 Since cappuccino is a coffee-based flavor, the prevailing shade of design for today’s cupcakes is brown. 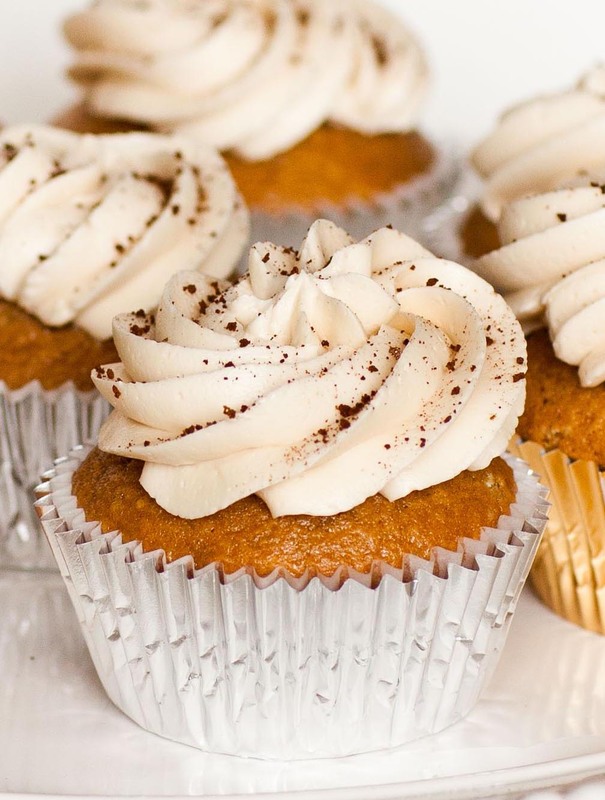 Somehow, whipped creams are brown, sprinkles are brown, and the cupcakes themselves, well you guessed it, pretty much brown as well. 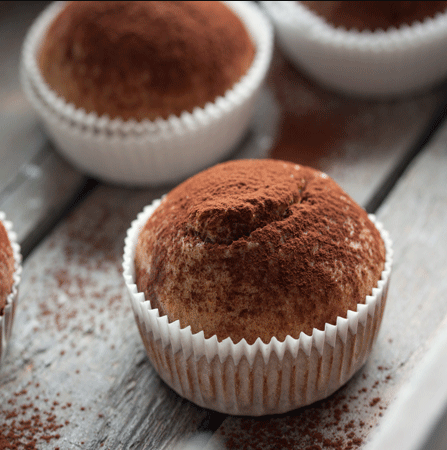 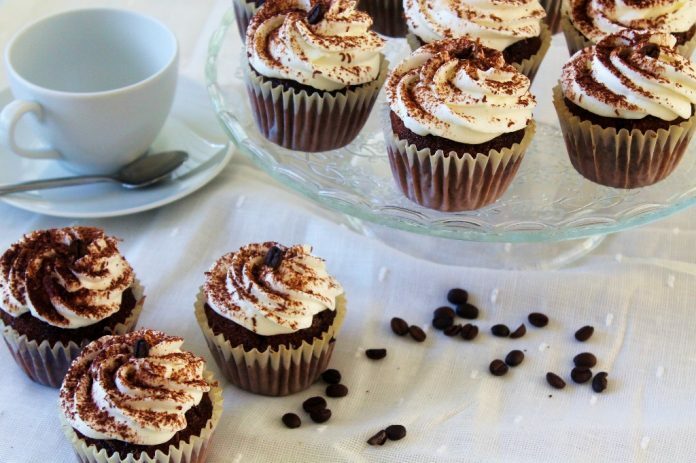 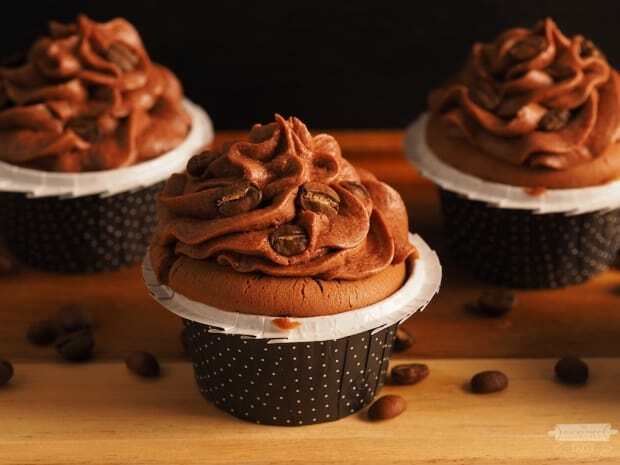 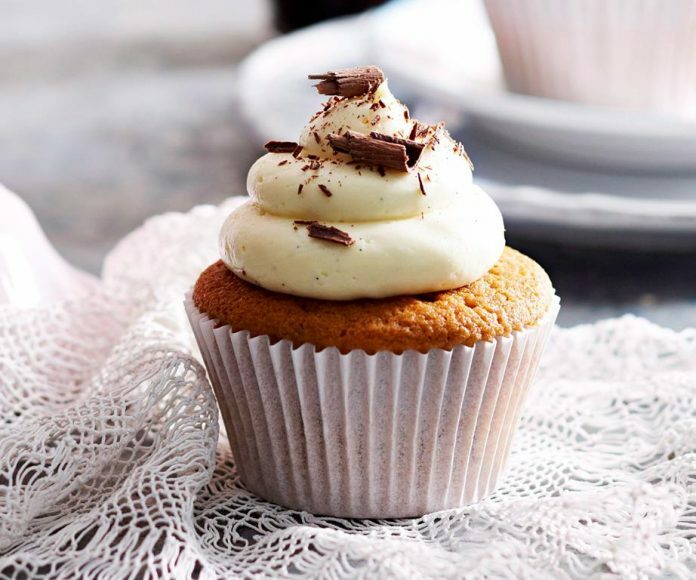 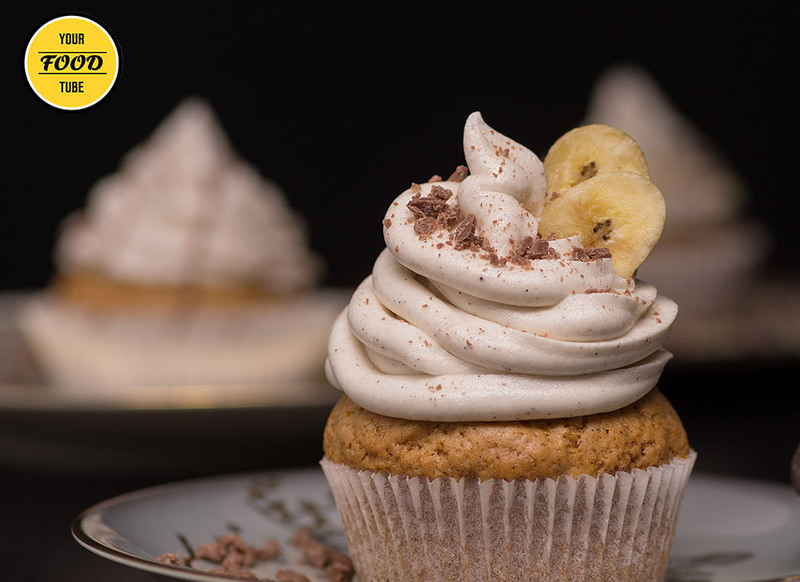 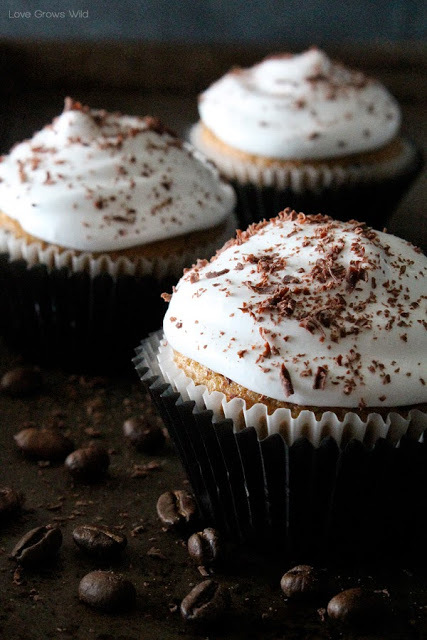 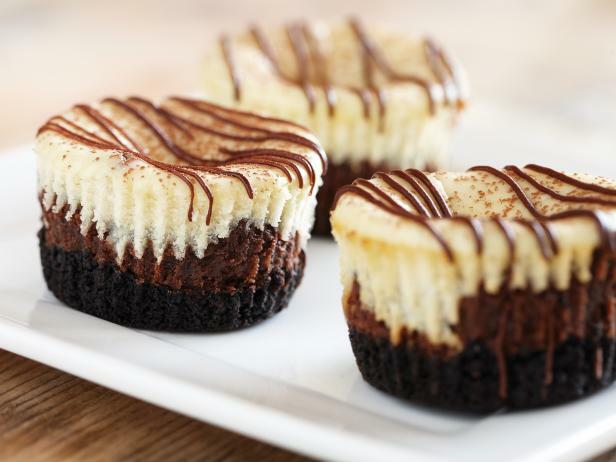 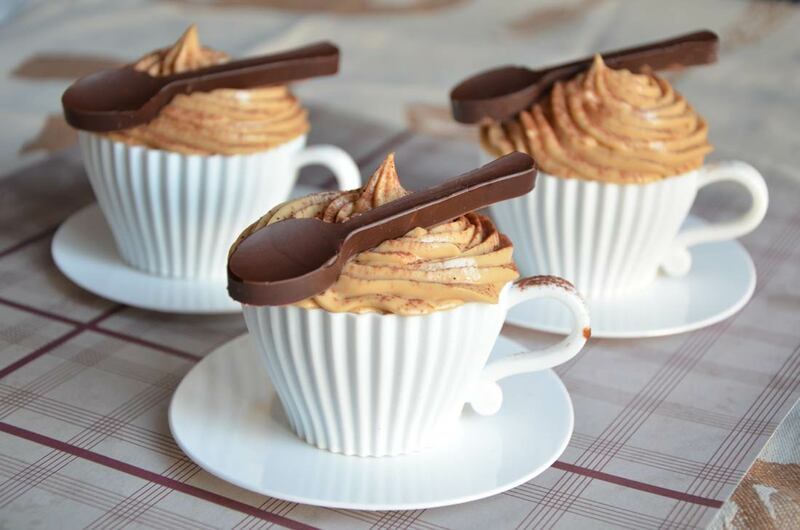 So, when you’re hungry and sleepy at the same time, we suggest that you sniff out these mouth-watering cappuccino cupcakes from your favorite bakeries. 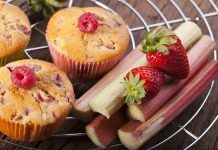 Once you take a bite, it will surely jerk you up, and energize you back to enjoy the rest of your day.